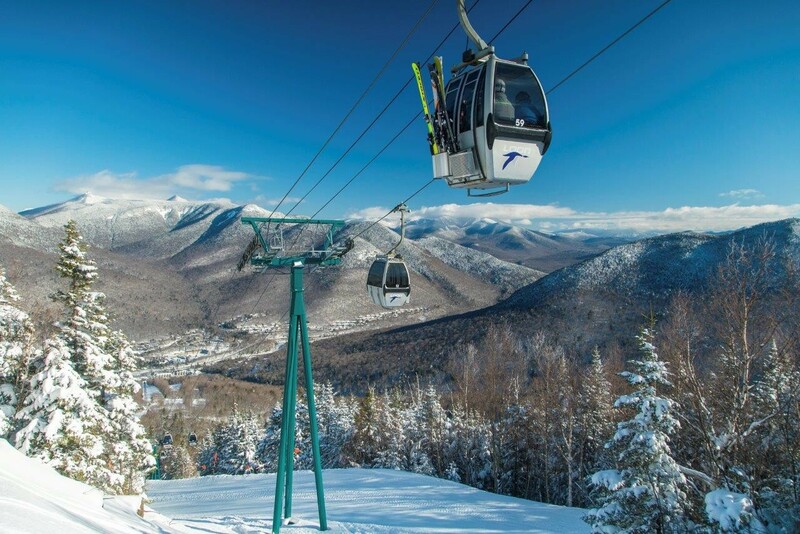 Read skier and snowboarder-submitted reviews on Loon Mountain that rank the ski resort and mountain town on a scale of one to five stars for attributes such as terrain, nightlife and family friendliness. See how Loon Mountain stacks up in the reviews, on and off the slopes, from skiing and family activities to the après scene. Read up on pros, cons and other comments in reviews left by fellow skiers and riders. Don't forget to submit your own Loon Mountain review! Scroll to the bottom of this page to let other travelers know about your skiing and resort experience. For more destination information, click Add to Compare to see a side-by-side comparison of Loon Mountain vs. other ski resorts (up to 10 total). We had a great ski day at Loon on boxing day (Wednesday, December 26th). It was our first time out that year, so we didn't hit any blacks, but everything else we skied was just great! Nothing we went to was close, which for this early in the season was really surprising. Every slope was in great shape and had great snow. There was a little ice on the south slopes, but given the rain rain earlier that week I was pleasantly surprised at how well groomed everything had been. The first moment we arrived a parking lot attendant jumped to our aid and helped get a great spot. It was really just a great ski.